It takes a lot of training, life experience, and desire to tell musical stories effectively, especially with the diminutive harmonica as lead instrument. Based on his latest CD—his first with all-original material—Montreal’s Jason Rosenblatt has achieved that goal, and more. After more than a decade specializing in Yiddish and Klezmer music, Rosenblatt has branched into jazz and blues. Now as singer/songwriter, he displays a distinctive voice and talent for personal lyrics. This is an engaging, fun, and spirited CD with a well-oiled team: bassist Joel Kerr, guitarist Joe Grass, and drummer Evan Tighe. They kick off with the title track, Wiseman’s Rag. The album art features Rosenblatt, carrying a case of harmonicas, walking out of the metro on Wiseman Ave. in lower Outremont. The playful and spritely mood of this finger-snapper reflects the area’s vibe. Whazza! is similarly up-tempo and fun-filled. The surprise comes in the third cut, Modern Life Blues, where Rosenblatt comes out as a strong vocalist and writer in this lament for a breakup, with some soulful harmonica emphasizing the pain. It’s the kind of tune that you remember, and want to hear again. It’s Cold Outside, another vocal, has the feel of a jug band, while Fairmount Blues is oh so Montreal. You’ll Miss Me is a honky-tonk black-humour reflection about being “thrown out the door,” with some great guitar fills. Last Plan Out is another bluesy reflection. 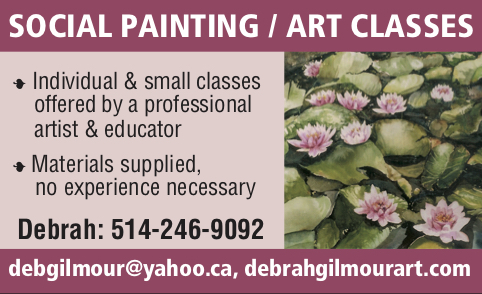 Raised in lower Outremont, I was at home with Waltz Querbes and the sentimental Hutchison. Pocketful of Sorrow is another ragtime vocal – a lament with a wink, about how the springtime of a life became a winter of “sheets of ice … when someone came along to warm her nights.” You’ll Take the Highway is more of a traditional dirty blues. The closer and my favourite, the instrumental Bay Mir Bist du Mies (To me, you are ugly), a light-hearted spoof of the once popular Yiddish song Bay Mir Bist du Sheyn, allows Rosenblatt and guitarist Joe Grass to strut their improvising stuff. A terrific ending to a great album. 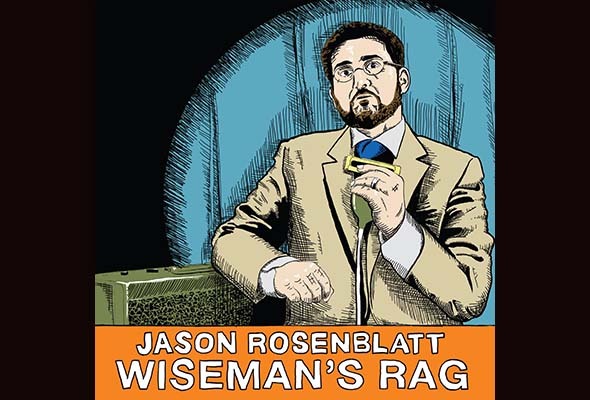 Be the first to comment on "CD review: Jason Rosenblatt Wiseman’s Rag"